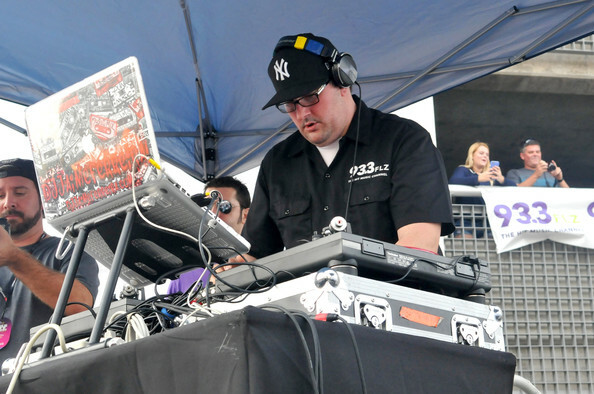 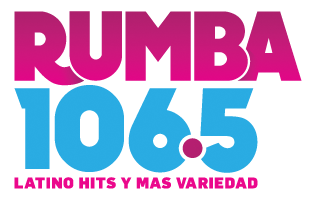 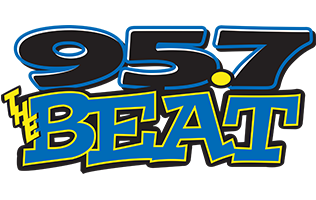 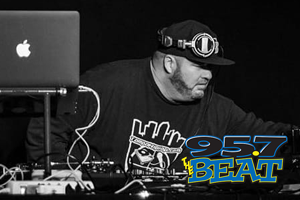 Looking for a 95.7 The Beat DJ to rock your school dance or private party? 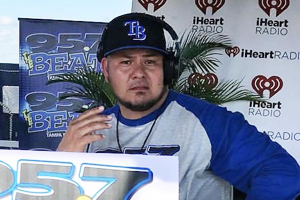 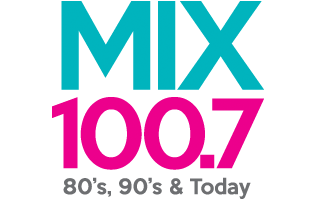 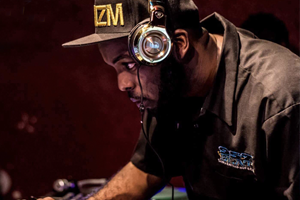 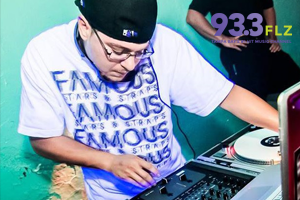 iHeartMedia Tampa Bay’s hottest DJ’s like DJ Shizm, DJ Jimi-O, DJ Sandman, DJ Jaime Ferreira, DJ DMZ, DJ Jake Dela Cruz & more are available and ready to rock your next event! 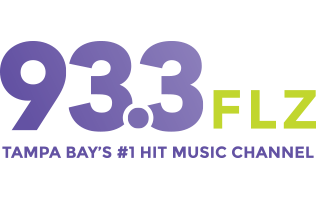 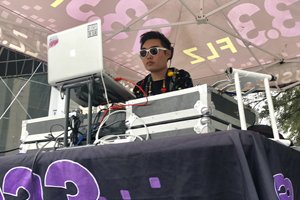 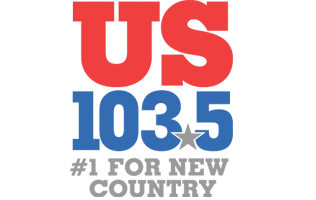 Our network includes some of iHeartRadio’s BEST DJ’s here in Tampa Bay, who are all ready to bring the energy and excitement, helping you to make memories to last a lifetime!